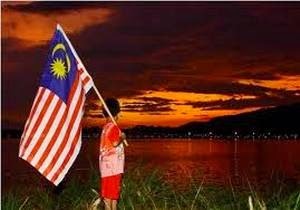 18 Chapatis Daily - Malaysia Instinct | Menerajui Berita Trending Malaysia! An impoverished father has revealed that he plans to sell his own kidney to fund life-saving treatment for his three morbidly-obese children. 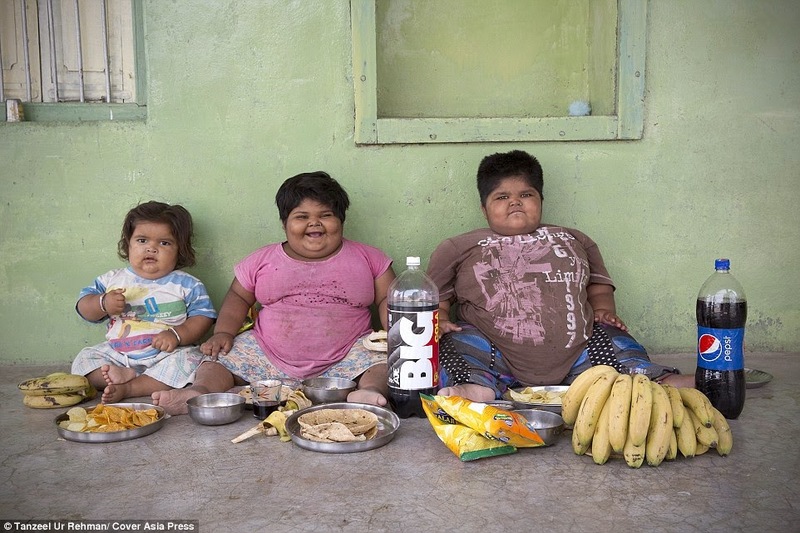 Sisters Yogita Rameshbhai Nandwana, five, and Anisha, three, and their 18-month-old brother Harsh, are among the world's heaviest young children. 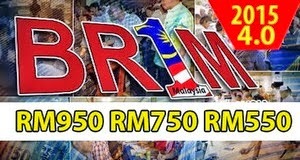 Weighing 5st 5lbs (34kg), 7st 8lbs (48kg) and 2st 5lbs (15kg) respectively, the food they eat in a week is enough to feed two families in a month. Now their father Rameshbhai Nandwana, 34, of Gurjarat, India, is planning to sell his kidney to earn the money needed to see top specialists. Yogita and Anisha eat 18 chapatis, 3lbs of rice, two bowls of broth, six packets of crisps, five packs of biscuits, 12 bananas and a litre of milk daily. And their extreme hunger means their mother Pragna Ben, 30, spends most of her day making their meals. She said: ‘My day starts with making 30 chapatis and 1kg vegetable curry in the morning. After that I am again in the kitchen preparing more food. The couple have one older daughter, Bhavika, six, who weighs an average 2st 7lbs (16kg), and do not know why their other three children are so big. Mr Nandwana said: ‘When Yogita was born she was extremely weak and weighed just 1.5kg (3.3lbs). We were worried for her health. 'So we fed her a lot during the first year of her life to build her strength but by her first birthday she had bloated to 12kg (1st 12lbs).